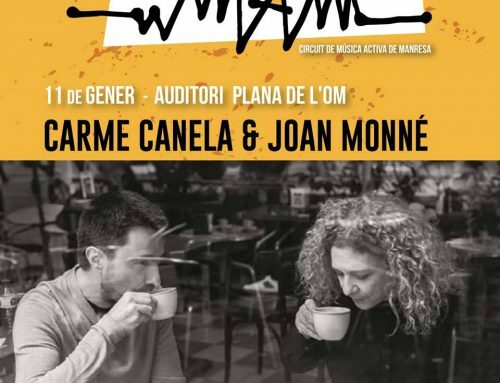 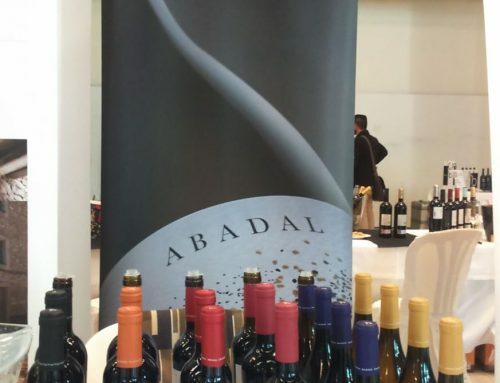 On October 23 and 24, IFEMA (Madrid) played host to Spain’s top wines. 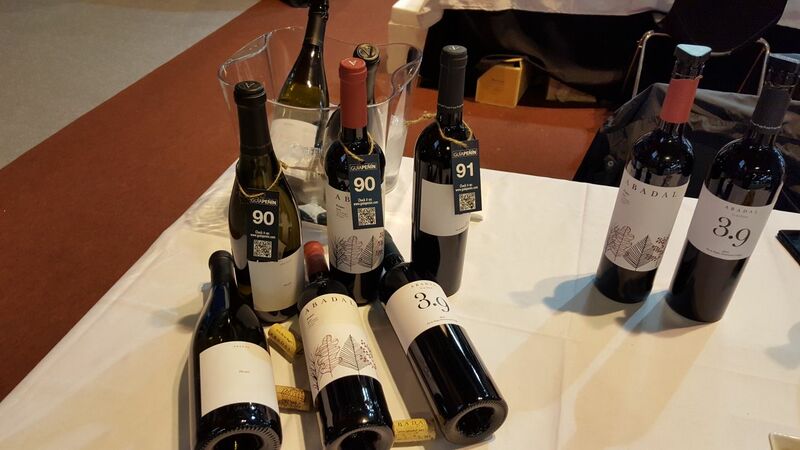 300 wineries presented almost 1,300 wines from 68 wine-producing regions. 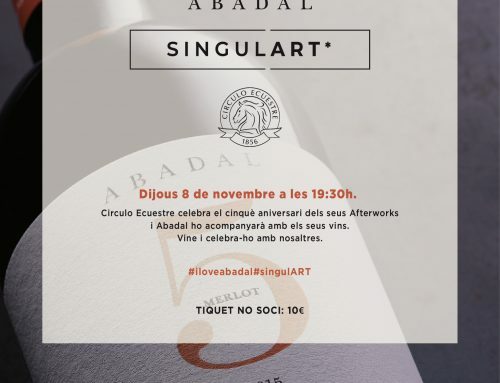 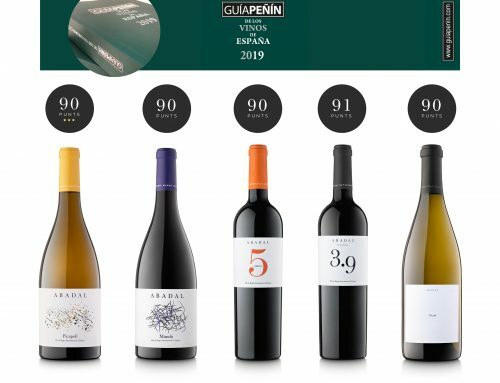 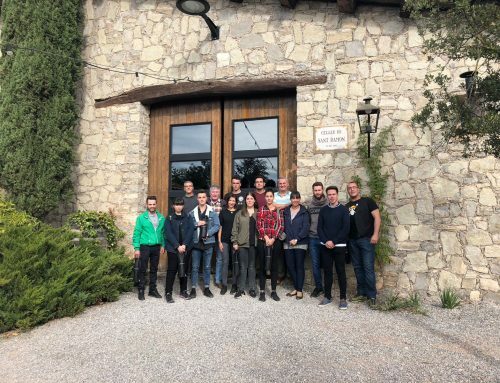 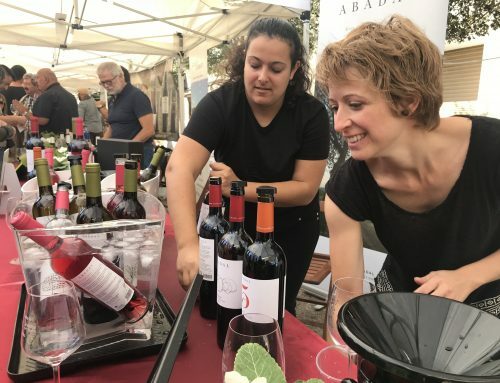 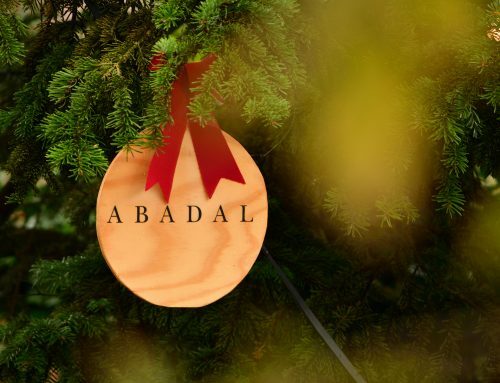 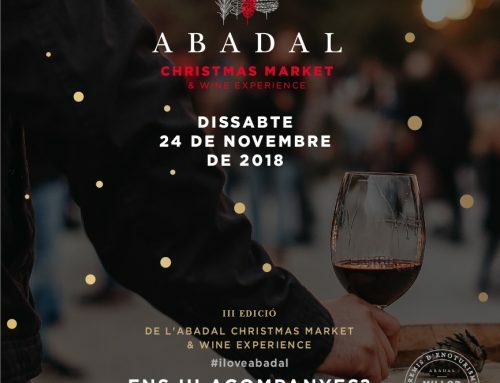 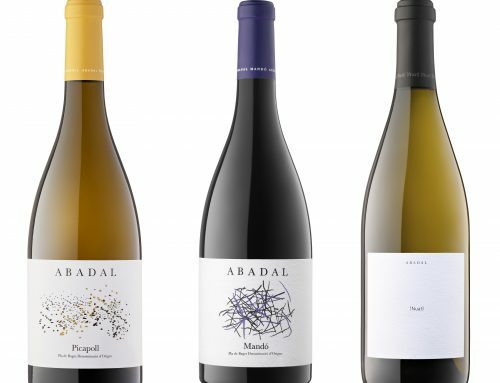 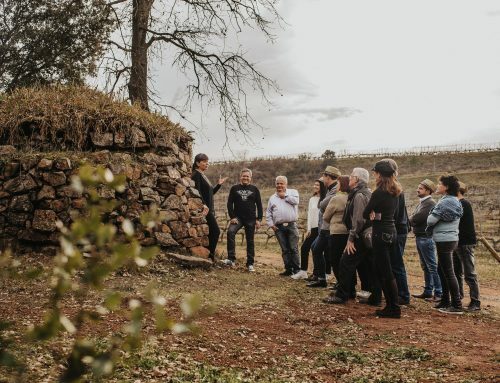 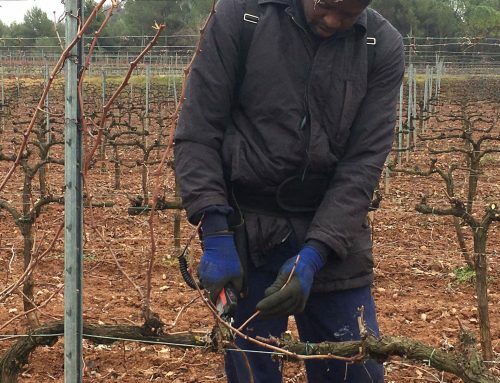 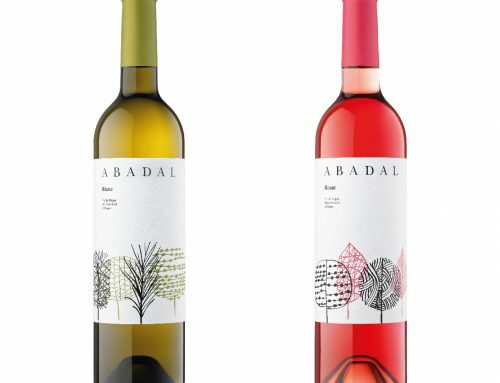 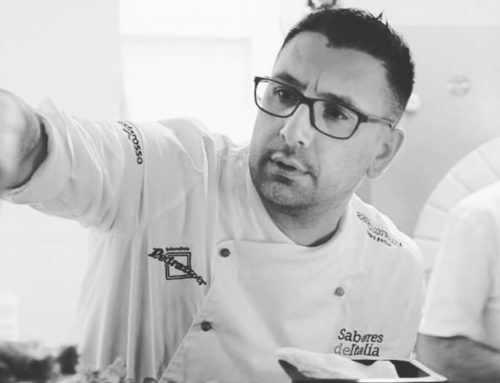 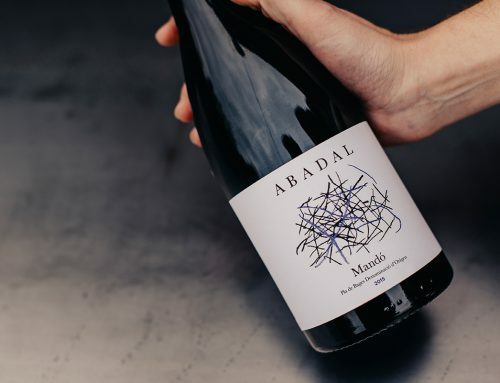 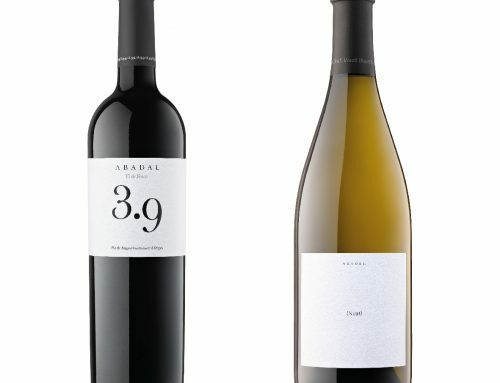 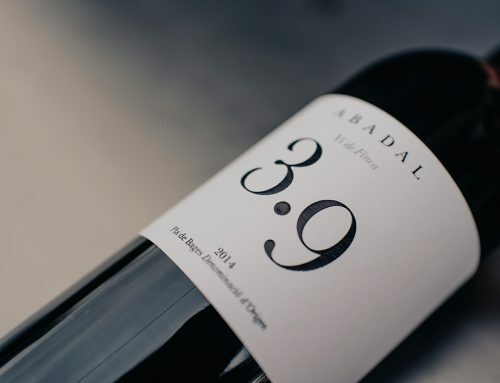 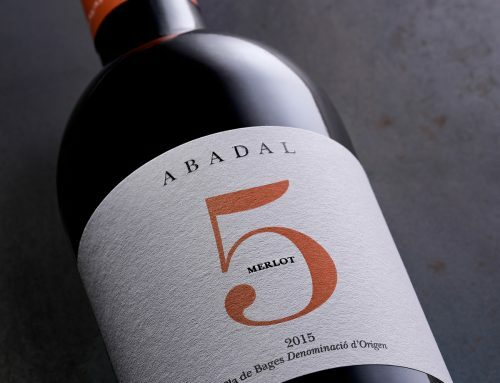 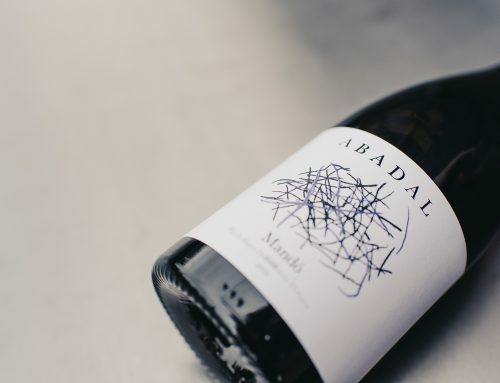 Abadal showcased the following wines: Abadal 3.9 2015, which was awarded 91 points in the prestigious wine guide Guía Peñín 2018 who included this Estate Wine in the category of “excellent wines”; Abadal Nuat 2015 was given 90 points; and Abadal Franc was rated with 90 points and 5 stars, which is the highest rating possible in the category of value for money.